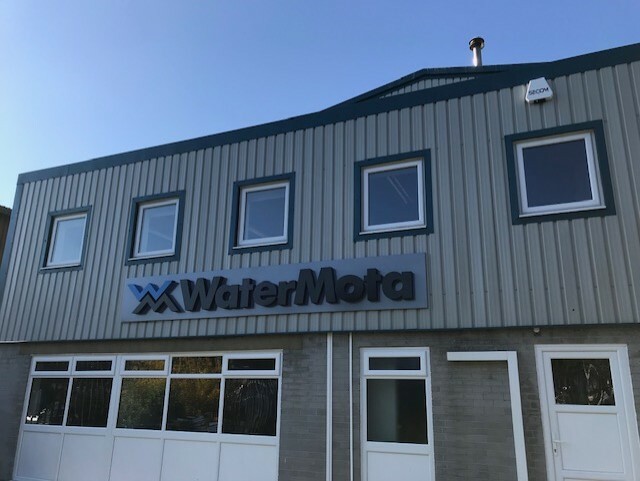 Watermota’s head office in Heathfield, Devon, has recently had a major refurbishment to allow room for expected future growth. The expansion will create a more efficient production process as well as the ability to increase production capacity. Established in 1911 at the Pembroke Engineering works in Hampton Wick, Kingston Upon Thames. WaterMota was established by Walter Fair, who’s first engines produced were American Waterman two stroke inboard and outboard engines. One of the many innovative products was a variable pitch propeller that continued to be in production until the late 1990’s. Now, the reputable company has a team of fifteen staff which sell a range of marine engines, pumps and accessories throughout the UK as well as a service department for all your marine requirements. 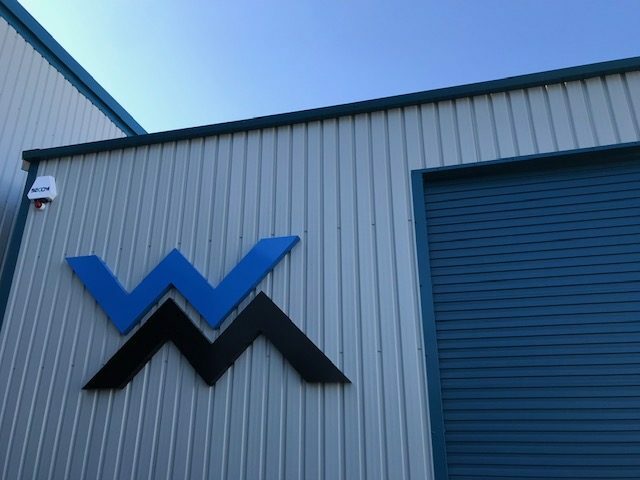 The new building has also encouraged a fresh look with new, clear signage that gives a more modernised feel to the business. 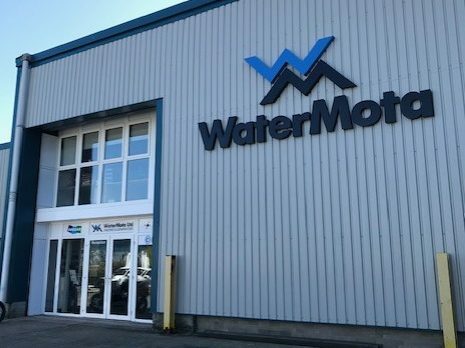 James Wyatt, Sales Manager, said, “I am really pleased with the expansion to the current premises, it enables us to manage our existing output, increase efficiency and prepare for future growth”.